Two popular social media apps for iOS have recently received minor updates in the iTunes App Store. 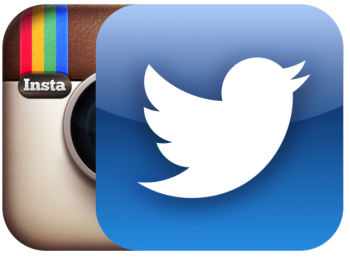 One is Instagram and the other is the official Twitter client. No new features have been added to either of them, however some bug fixes and stability issues have been addressed. The Twitter iOS app gets an improved pull to refresh and infinite scroll in enhanced events experience while Instagram receives Flickr authentication support.